Join their champs sports VIP program and they will email you a $10 coupon for use in store on purchases over $50. 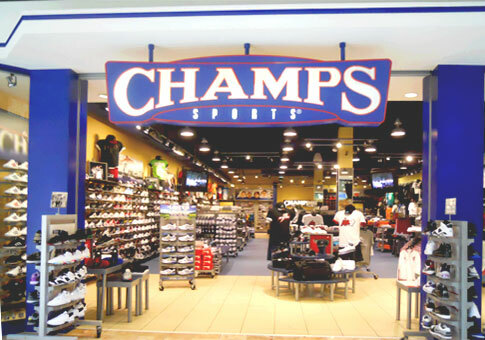 Simply sign up and receive updates on future promotions for Champs Sports stores. 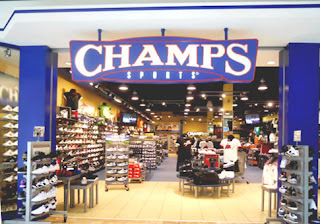 - Go here for > Champs sports Store locations.. Champs Sports has everything for the sports fan with an impressive inventory of sports t-shirts, jerseys and hats, you'll also find the latest sneakers for the sports player, fan and sports fashion follower for men, women, boys, girls and baby.